The owl on the cover of Writing Down Your Soul and My Soul Pages is not an accident. It is not an accident that it is an animal and an owl in particular. This owl is so much more than just an owl. This cover is a sweet divine mystery. Let me tell you the story, because this owl is not here just for me; he’s here for you. And his message is huge. I first learned about animal messengers in the early 90’s from Charlotte Starfire, who studied with Sun Bear. Charlotte explained that animals have healing messages or “medicine.” All we have to do is notice the animal and ask for its teaching. Charlotte led our group in a guided meditation to a favorite outdoor place. For me that was a forest. Then Charlotte said, “Look, your messenger is here.” Instantly a fox came out from behind a tree. I was surprised. I’d never seen a fox or thought about one. When the meditation ended, Charlotte introduced us to the Medicine Cards and Animal Speak to learn more about our messengers. Fox, it turns out, is a master at protecting her children. 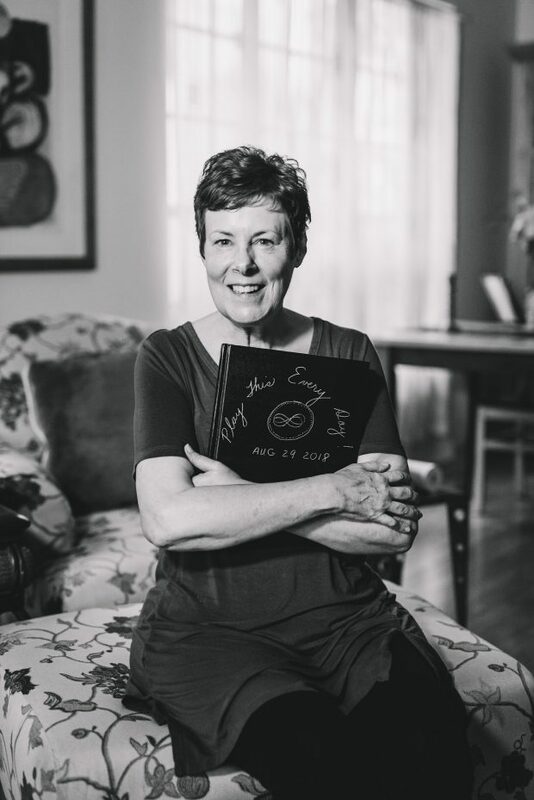 Fox became my teacher and her loving guidance helped me protect my son throughout a traumatic divorce. I began to notice foxes everywhere. I saw fox art and fox statues and even real fox tails. Foxes ran across the road in front of me three times that year. I became best friends with fox. I’ve been sensitive to animal messengers ever since. My osprey showed up the day I knew I had to leave my marriage and stayed in a tree outside my bedroom window for 18 raw months. When I saw a dead osprey on the road a few years later, I asked it why it had come and received the message “fear not” in deep soul writing. A grasshopper scratched on my door July of 2010 to deliver its “giant leap forward” message. Five months later, I woke hearing “your soul wants five things.” Talk about a giant leap forward! Black snakes regularly cross my path with their wisdom of “transmutation. In Costa Rica, a vulture landed on the ground and walked around me until I told him I understood his message of forgiveness. The moment I said thank you, he flew off. So it’s no accident that the matching journal for Writing Down Your Soul has an owl on the cover. Of all the animal messengers, owl is the perfect symbol and protector of deep soul writing. Here are a few insights about owl from Medicine Cards and Animal Speak. 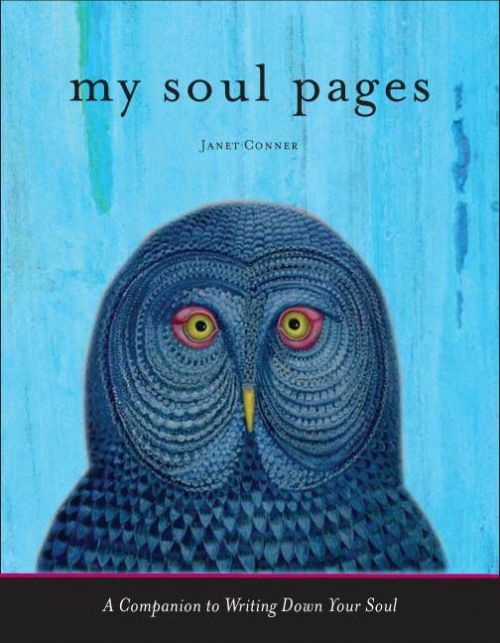 If My Soul Pages had a regular owl on the cover, that would be amazing enough. But our owl is much more. 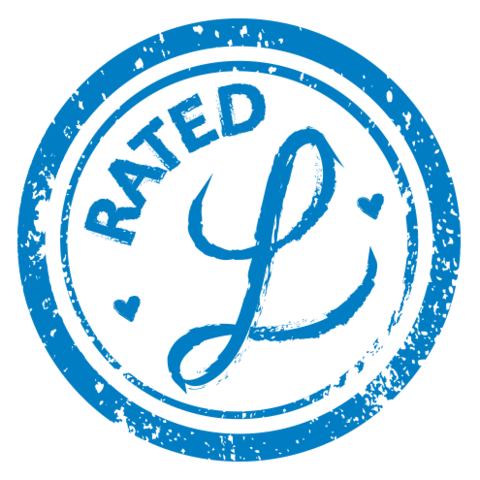 It is an icon–an icon that came in direct response to a deep soul writing request. I was in Portland speaking and stayed with my brother. While Larry was at work, I poked around his living room for something to read. Larry is a true spiritual seeker and his library is full of delights. He is particularly attracted to the early orthodox religions. He has dozens of CDs of eastern orthodox monks chanting and his walls are filled with copies of famous icons. Next to his reading chair were two books on icons: The Meaning of Icons by Leonid Ouspensky and Vladimir Lossky and Praying with Icons by Jim Forest. I read the two books in two days. The most important thing I learned is that icons are not art; they are instruments of prayer. They are painted as an act of prayer and they are intended to help the person standing in front of them go deeper into prayer. To help the viewer access the divine, the eyes of an icon do not match. One eye looks out at you and one gazes inward or upward to draw you to the divine. I stared at the examples in the book. Sure enough, the eyes did not match. Here’s a famous one of Christ from the 6th century. Even in this small space, you can’t miss the unusual unmatched eyes. I closed the icon book, picked up a pen and wrote, “Dear God, I want an icon!” I thought I was asking for an icon for my office wall; luckily Spirit thinks bigger than I do. Two weeks later, Conari Press sent an email with an attachment of My Soul Page’s cover. I said a little prayer that I’d like it, opened it, and saw the owl for the first time. My eyes when right to his eyes. They didn’t match! The cover is an icon! This owl is not only the symbol of wisdom; he is an instrument of Spirit, leading us out of ourselves and into divine dialogue. Could there be a more perfect symbol of writing down your soul? My hands rushed to my heart and I cried. Here’s a nice close up of the owl’s sweet, loving face. Spend a little time gazing into the mismatched kind, wise eyes. Nichodemus, Winston, Balthazar, Ora, Veritas. Several people offered Whoo, Sophia, and Solomon. I didn’t enter the contest, but the very first time I picked up a pen to say thank you for this owl, Whoo came out. It seemed to me that the owl’s role is to constantly ask whoo are you, whoo are you becoming, whoo are you afraid of, whoo are you at the soul level…, so I felt a little partial to Whoo. but my true name is One, is All, is Love Eternal. I am the eye into the light, a way, a path, a knowing. I am a symbol of Who you are becoming. You come to me. You call me and I am here. Your witness. Your ear. You listen with one ear. I listen with another. I hear God. With one eye I see out and with one eye I see in. You are here in this place, this space, this beautiful earth. You are living your story. You came with a story. In between, come and share it with me. I hear you and I hear goodness, I hear beauty, I hear joy. I see you and I see limitless potential. if will only look through my eyes. But life with Michael is always a hoot. (Pun intended.) I reached in and pulled out TWO strips of paper entwined in each other so tightly, I had to work to separate them. When I got them open, I laughed. There were two names: Sophia—the name for the feminine face of divine wisdom, and Solomon—revered as the wisest man who ever lived. Our owl has a sense of humor! He/She wants us to know that it is indeed all things, a complete whole, and it really is a vehicle to wisdom.